“We’re looking to be inspired by the innate will to live that all newborns have,” Bowdery, a biology teacher and keen ultra-distance runner and cyclist, says. “The significance of 36 hours comes from the concept of sunrise to sunset the next day, but we still think this is going to be very demanding,” Bowdery says. “The Red River Run will be nothing like anything we have ever done before,” Bowdery explains. Once outside the capital, their route will wind past the rural market towns of Son Tay, a town on Hanoi’s outskirts, and nearby Phu Tho and Yen Bai Provinces, before ascending to their final destination of Lao Cai, the frontier province that borders China and acts as a gateway to Vietnam’s storied northern highlands. 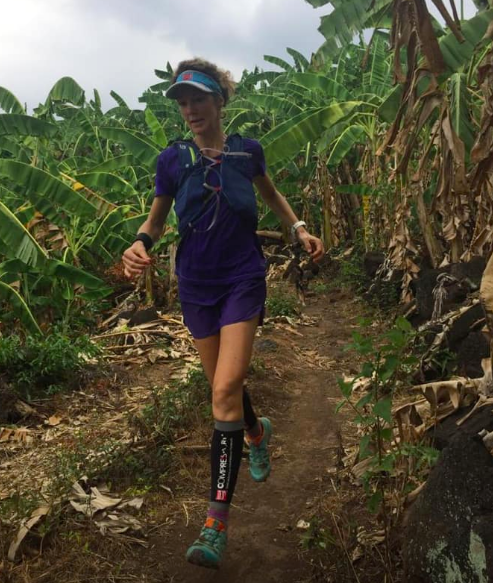 She won last year’s 70km Dalat Ultra Trail in the Central Highlands town, as well as the Penang Eco 100 in Malaysia, and began to question her motivation for doing so. “What do I give back to this country by trying to win races?” she has written on the charity’s website. “It will be split between the training of doctor’s and neonatal nurses, which is currently ongoing, and also be spent on vital equipment, which will be gifted. “The geographical area we now cover has a population catchment of 42 million, and we are striving to build a network system of support for improved newborn care with the Ministry of Health.